a license that allows the teacher to conduct lessons in one classroom. If your school has several classrooms, you will need the appropriate number of Classroom Licenses. an account that allows the teacher to access educational materials and run lessons on students' PC / Mac / tablets. an account that allows students to use the education materials during the lesson from their PC / Mac / tablet. The Education Center Plan allows to brand all education materials with logo of your education center. For example, if you have chosen a Plan with 12 student accounts, you can simultaneously connect up to 12 students' PC / Mac / tablets to the lesson. 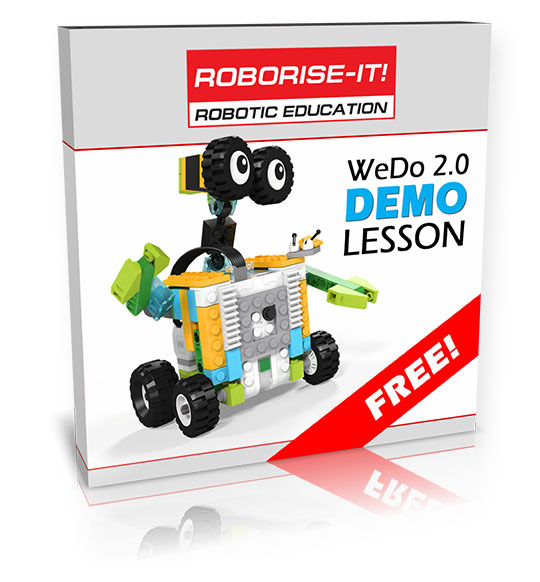 If you need a specific number of Classroom License or Teacher`s Accounts, or Student`s accounts - please write to info@roboriseit.com and we will prepare a personal offer for you. 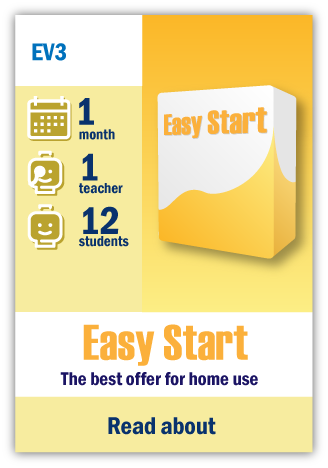 The Easy Start tariff plan provides access to content for 1 month. It allows using lessons for 1 teacher and 12 students at the same time. If you have several groups / classes per week, you can still use according this plan, but the simultaneous number of students should not exceed 12. Monthly subscription - choosing this Plan, you get access to the Product for 1 month. At the end of each month, your card will be debited a fee to prolong the subscription for the next month. The Optimal tariff plan provides access to content for 3 months. It allows using lessons for 1 teacher and 12 students at the same time. If you have several groups / classes per week, you can still use according this plan, but the simultaneous number of students should not exceed 12. The Education Center tariff plan provides access to content for 12 months. It allows using lessons for 3 teacher and 36 students at the same time. 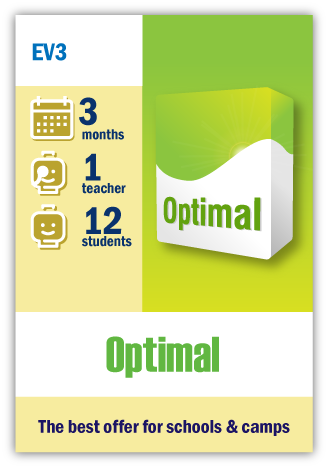 If you have several groups / classes per week, you can still use according this plan, but the simultaneous number of students should not exceed 36. 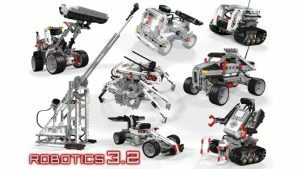 Pictures with the image of robots from courses in high resolution. Renders models for presentations. This offer provides an opportunity to place the logo of the company that purchased the course on the children's computer before the start of the lesson and at the presentation of the lesson.